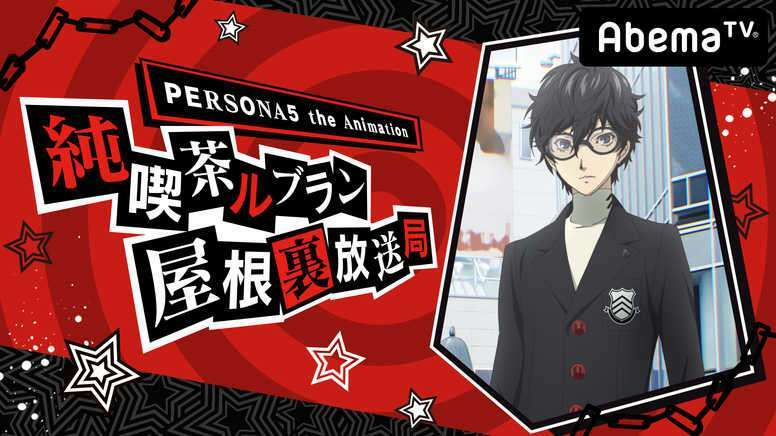 The tenth edition of the monthly live stream show for Persona 5 the Animation will be broadcast through AbemaTV on November 28, 2018 from 9:30 PM JST to 10:45 PM JST. The regular cast will be comedian Yuki Iwai as the host, and Jun Fukuyama (voice of the Persona 5 protagonist). The program this time will be extended by 15 minutes this time for the first segment outside of the usual program location.